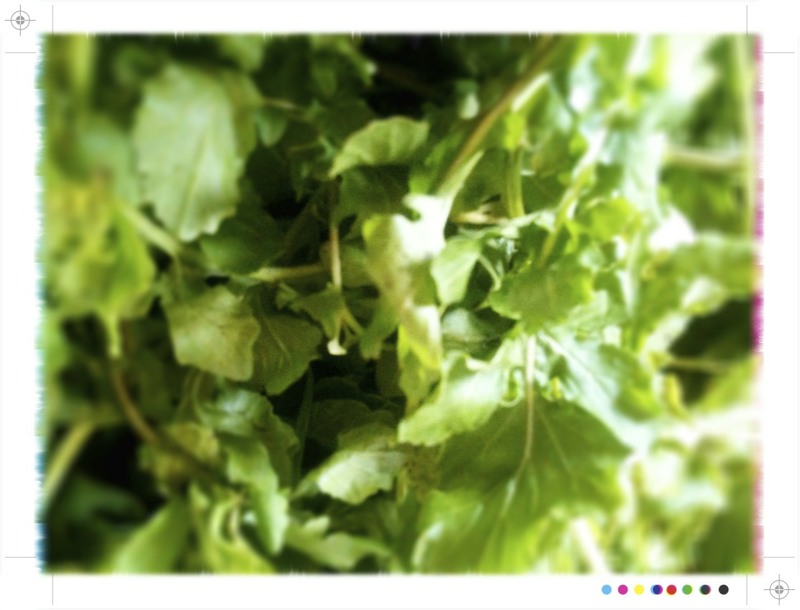 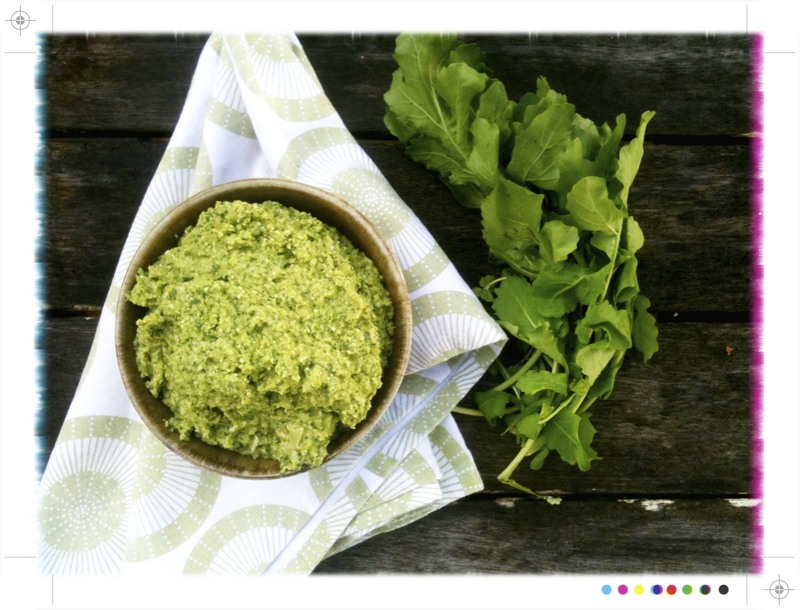 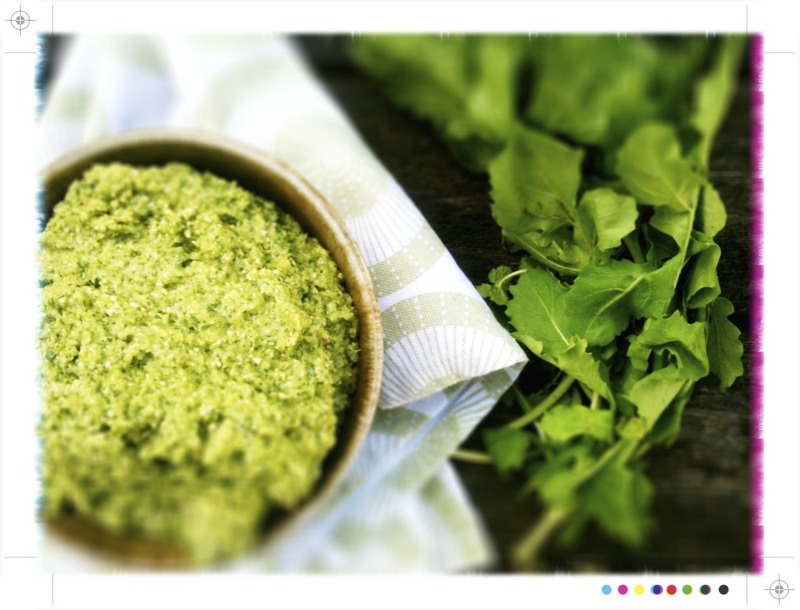 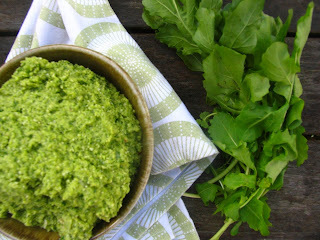 I love rocket pesto, maybe without chili (arugola and garlic are enough for me), but it is definitely one of my favourites. I have been using lost of cashew for pesto here in NZ, I find the pine nuts (I think they come from China) disappointing: they don't taste like the Italian pine nuts. Golly I am a pine nut snob! 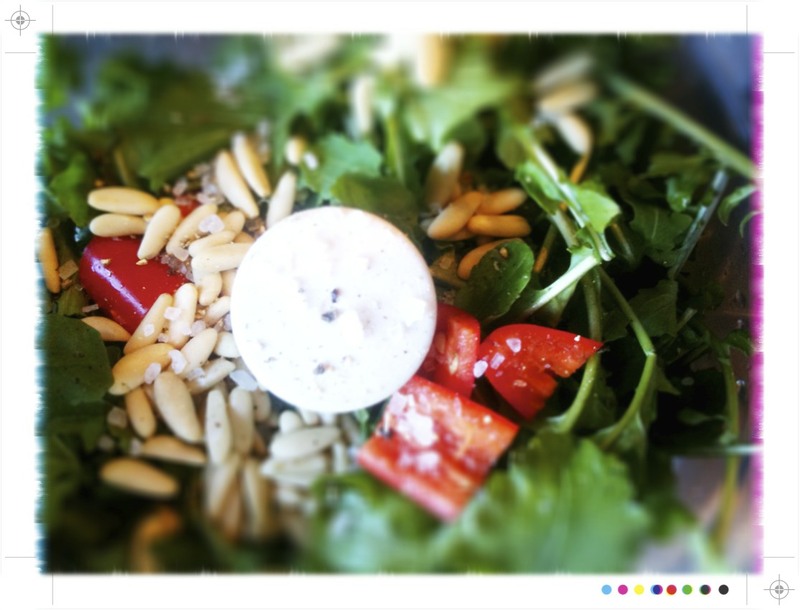 Thanks Alessandra, Oh cashew nuts, now that is one I haven't tried. 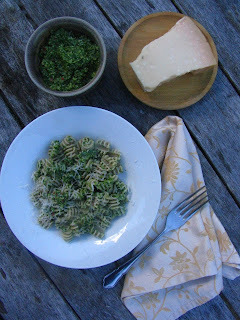 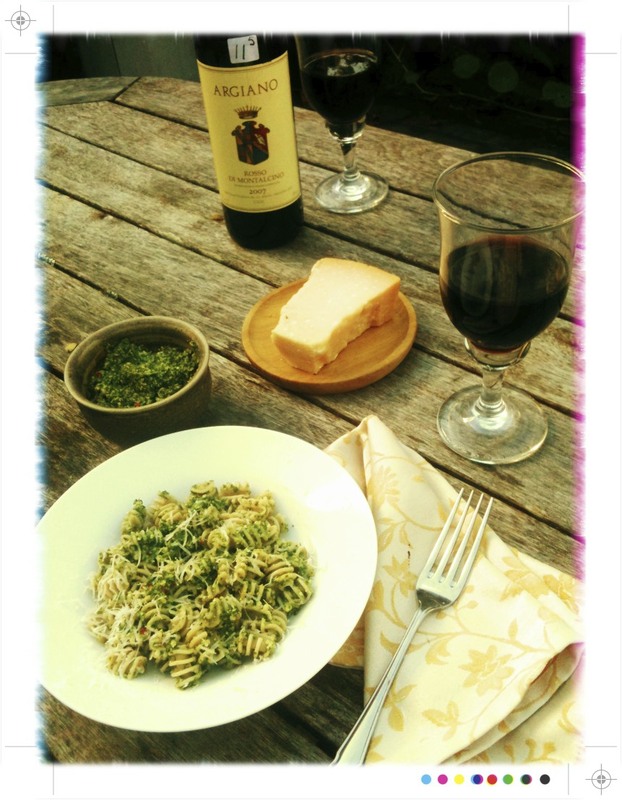 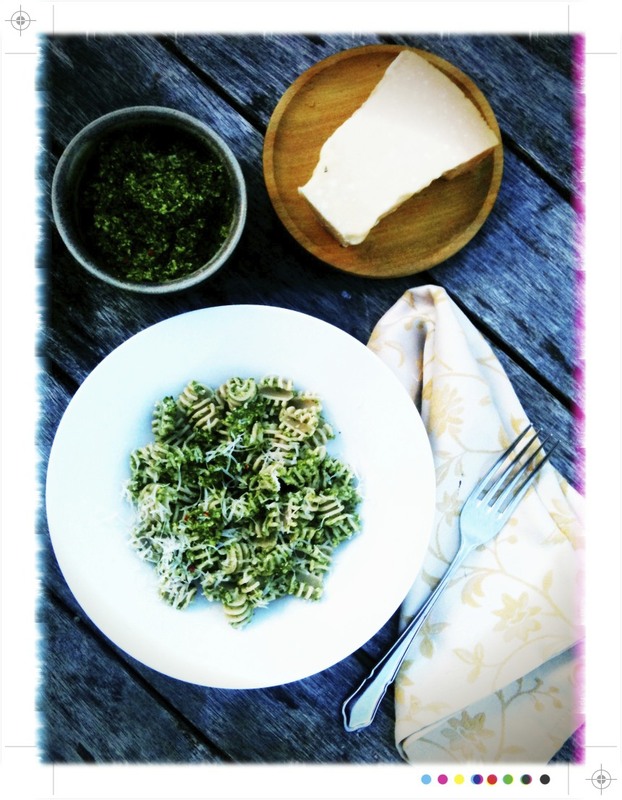 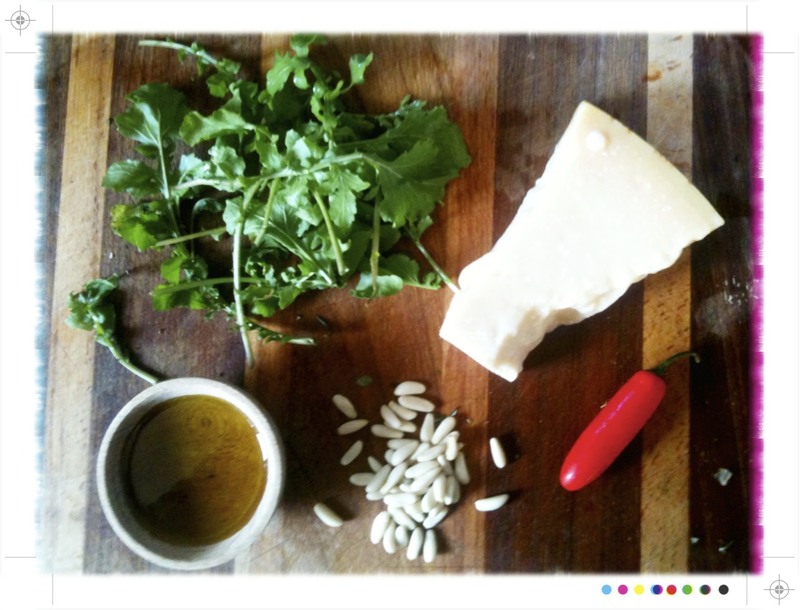 I adore pesto, with any greens/seed/nut combination, really! This sounds delicious, I love the pepperiness of the rocket.